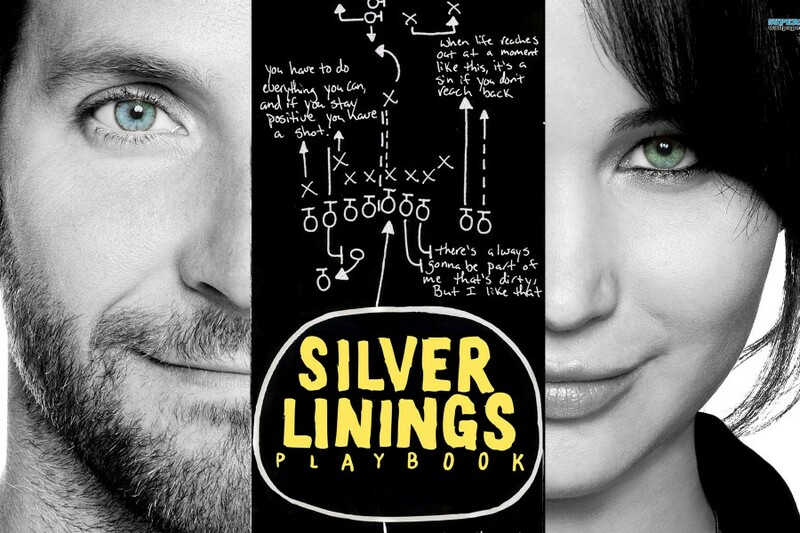 Behind every great story are strong, relatable characters, and The Silver Linings Playbook has that in spades. If you happen to be a new writer, this book can teach you an invaluable lesson – that every character can have strong qualities, notable quirks and a memorable presence, regardless of how briefly they appear in your book. My view is that this book succeeds because author, Matthew Quick, knows his own strengths, and boy does he play to them! In Pat, he creates an instantly lovable hero. Why is he so lovable given that he is technically a normal guy? This is where the mastery begins. Upon analysing the book, the story also does two other things incredibly well. Firstly, the characters each have incredibly clear goals. For Pat, he wants to save his marriage. His mother, Dolores, wants to fix her son. His father, Pat Senior, wants to shake his son and tell him the reality of his situation. The quirky love interest, Tiffany, wants to prove to everybody around her that she is independent. From the moment we meet each character, their motivations are clear. However, what the characters want almost directly conflicts with what we believe to be good for them. If Pat does get back with his wife, the smart money says she will hurt him again. If Dolores does manage to “fix” Pat then it would mean him accepting that Silver Linings don’t exist. If Pat Senior succeeds in getting through to his boy then he will only serve to crush his hopes, dreams and spirit. Finally, if Tiffany does convince us of her independence then it would involve holding back on the fact she is falling in love with Pat. Through these skilfully woven character arcs, we are able to see that Pat and Tiffany would be so much better off together, but we sense there is absolutely no guarantee this will happen and because of this, we take every blow they each suffer very personally. Directly, we feel their pain. Secondly, Matthew Quick has an incredible knack for getting us to put ourselves in the characters’ positions. Imagine if every single thing we did was analysed and if every mistake – no matter how much we were goaded – gave people the ammunition to say “See? He’s nuts!” Imagine if those closest to you felt they had to walk on eggshells through fear of triggering your inner rage. These are the sensitive realities that Pat Junior has to deal with, and being that he deals with these issues with such gusto and humour, we only love him more. I don’t believe that book reviews should give spoilers and so all I will say is if you are a writer, read this for what can be learned about character development. If you are a lover of comedy, read it for the way it will make your cheeks ache as you smile. Finally, if you are enthusiastic about life and are somebody who seeks happiness, this book will most certainly provide you with your own Silver Lining. Light-hearted, fun and masterfully written!